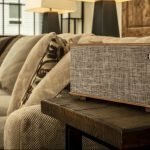 WiFi speakers are quickly overtaking their Bluetooth counterparts as the more popular wireless option with a huge spike in new products and demand over the last 12 months. 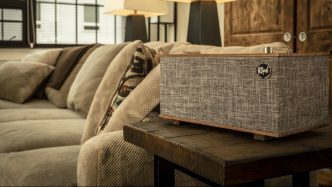 Sonos is arguably one of the more popular WiFi speaker brands with products for every room and application in the home. 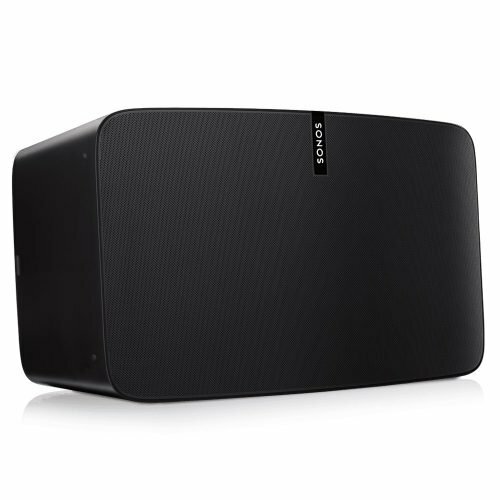 The Sonos Play:5 is a standalone speaker but can also be integrated into a home theater system or multi-room speaker set up. The Sonos Play:5 also features on our list of the 10 Best WiFi Speakers. The Play:5 is an ultra-stylish, sleek looking speaker with some serious power. The Play:5 features a total of six speaker drivers which are independently driven by six internal Class-D amplifiers. For the low-end, there are three 4-inch low-frequency drivers along the front of the speaker. 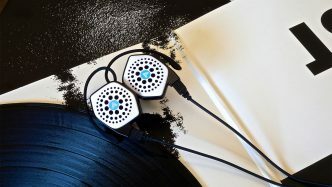 To cover the high-frequencies there are two ¾-inch tweeters left and right with a 1-inch tweeter mounted in the center. The Play:5 can be positioned vertically or horizontally, depending on your preference. When the Play:5 is placed horizontally or on its side, the speaker configuration delivers a stereo image significantly better than most single source speakers. Placed upright and the Play:5 becomes a mono speaker. The Play:5 features a built-in gyro so the speaker knows which position it is in and adjust the internal processing to deliver either a stereo or mono image giving new meaning to the term “smart speaker”. In the vertical position, the Play:5 can still achieve a stereo image when paired with a second Play:5 which we will get to in a bit. What Does the Sonos Play:5 Sound Like? The Play:5 is one of the best sounding WiFi speakers on the market. The woofers produce a powerful, yet tight and controlled low-frequency response which never overpowers the rest of the frequency spectrum. The bass is deep and punchy without ever getting woolly or distorting. 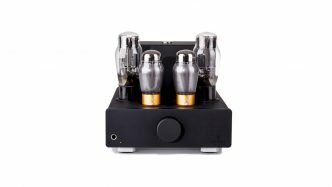 The low-end produced by the Play:5 will be appreciated by bass heads, (some) audiophiles, and certainly the general consumer. The mid-range and the high-frequency response is just as impressive. 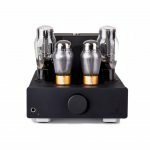 The mids are upfront and present giving the speaker excellent clarity for music and vocals. The tweeters deliver a pleasant crispness which gives the Play:5 incredible intelligibility for all audio formats. The speaker delivers a good sound stage with excellent detail and accuracy. 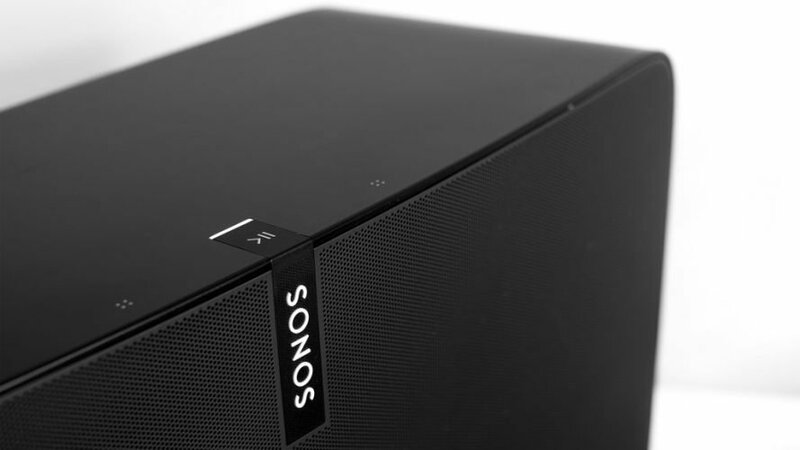 While the Sonos Play:5 is by no means an audiophile speaker, it certainly delivers a listening experience at the high-end of the consumer audio spectrum. Aside from the exquisite sound, the Play:5 also delivers some serious power. Although Sonos don’t specify the power output for the Play:5, I would estimate it to be somewhere between 50W – 80W. Certainly enough to fill most medium to large living spaces with ease. Sonos have decided to keep things simple with the Play:5 when it comes to audio inputs offering ⅛-inch AUX input, WiFi and Ethernet connections. The Play:5 incorporates a total of six internal antennas so the speaker is able to offer superior connectivity with zero dropout (assuming the Play:5 is within range of your WiFi network of course). Apple users also have the option of connecting via Airplay. The Play:5 can be controlled either using the onboard touch-sensitive pads or via the Sonos App. The onboard controls are neatly concealed on top of the Play:5 near the Sonos logo. There is a multi-function button in the center with a touch-sensitive button on either side. Functions include play/pause, volume up, volume down, next track, and previous track. Volume is controlled by tapping either of the touch controls while track skip is achieved by swiping from one-touch control to the other. 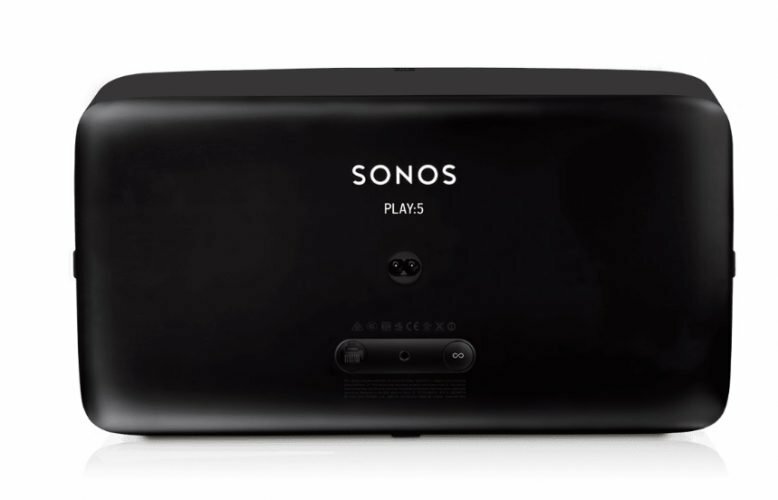 On the rear of the Play:5 you’ll find the join button for connecting to another Play:5, Sonos Sub or, an entire Play speaker network including in a home theater surround sound setup. To access full features and control, you’ll need to download the Sonos App. Using the app, you can connect your favorite streaming services, link, control, and operate multiple Sonos speakers, change audio settings, and more. 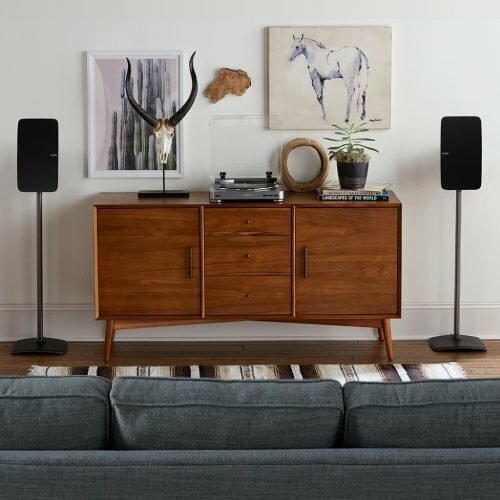 The best thing about choosing to purchase a Sonos speaker is multi-room or multi-speaker setup. For a simple stereo setup, you can link two Play:5 speakers. With two Play:5 speakers linked, you get incredible stereo imaging with improved and clarity compared to listening to just one speaker. 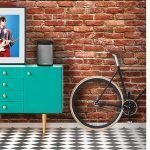 You can perform a mono link of multiple Play:5 speakers if you wish to place the speakers in different rooms for a multi-room Sonos speaker set up. For multi-room setups, you can also use the Play:1 or Play:3 with a Play:5. When paired with the Sonos Playbar, the Play:5 can also be used in a home theater setup as front left/right or rear surrounds. I would only use the Play:5 in a home theater setup for larger rooms as the speakers may be overkill in small to medium-sized living spaces due to their incredible power. For the smaller living spaces rather incorporate Play:1 or Play: speakers instead. While the Play:5 does have a great low-end response, it does lack in the sub-bass frequency spectrum. If you’re looking for more bass, the Play:5 can be paired with the Sonos Sub. 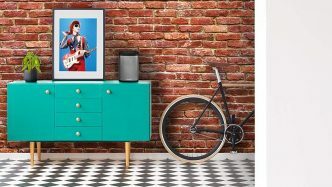 Like the rest of the Sonos range, the Sonos Sub connects to other Sonos speakers wirelessly for quick plug-and-play setup. 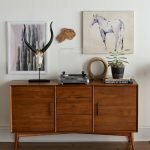 If you’re on the market for a WiFi speaker, then the Sonos Play:5 (or any Sonos speaker for that matter) is definitely worth consideration. The speaker sounds excellent with perfect balance across the frequency spectrum. Sonos have made multi-room and multi-speaker setup so simple which means you can grow your WiFi speaker network as you go. Whether it’s a stereo pair, multi-speaker or surround sound setup, the Sonos range has a solution for every application. 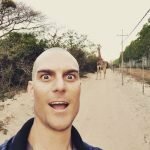 And, they all sound great! 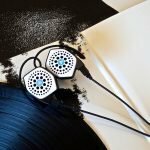 At under $340, the Play:5 is competitively priced in relation to competitors Bose, Klipsch and others.